Our perfectly located Italian cafe in the heart of Edinburgh offers an all-day casual dining experience. 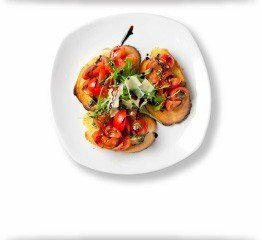 With fresh authentic Italian cuisine and a relaxed Italian café atmosphere, Taste of Italy is an Italian restaurant with a little extra. Serving up authentic Italian food from fantastic breakfasts and light bites to freshly prepared pizza and pasta, plus indulgent homemade cakes we have a passion for classic Italian food. 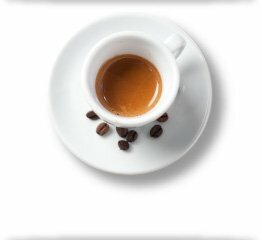 Also, why not sample our classic barista style Italian coffees, or enjoy an authentic Italian style ice cream or gelato. For pre-theatre restaurants near the Edinburgh Playhouse, our Italian Café couldn’t be better placed. Discover a little slice of Italy in the heart of the city or enjoy Edinburgh’s best Italian takeaway. A real Taste of Italy is close at hand. Like ice cream? 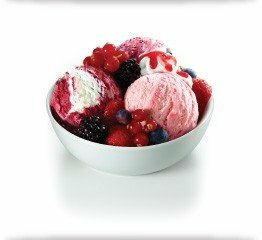 Then we’re sure you’ll love our fabulous, new selection of Sundaes made with our exclusive, Italian crema gelato. We’ve got a delicious new menu – but don’t worry, you’ll still find all your favourites – light bites, pizzas, pastas and more. 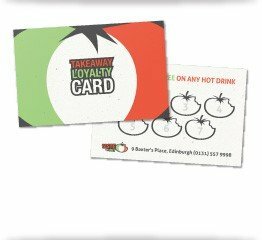 Grab a Loyalty Card next time you are in and receive a stamp for each hot drink you purchase. 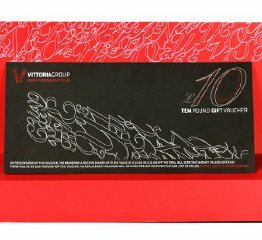 Treat someone to a gift they’ll treasure with a Gift Voucher from the Vittoria Group.